In its international practice, RCCB integrates the experience from its Corporate & Business, Tax, Litigation, Real Estate, Business Restructuring & Bankruptcy, and Private Client Services Groups to support its clients as their business and personal affairs carry them across borders. RCCB serves ready to assist in a wide variety of cross-border matters. For instance, RCCB assists foreign companies seeking to conduct business or engage in transactions in the United States, as well as U.S. companies operating and investing abroad. 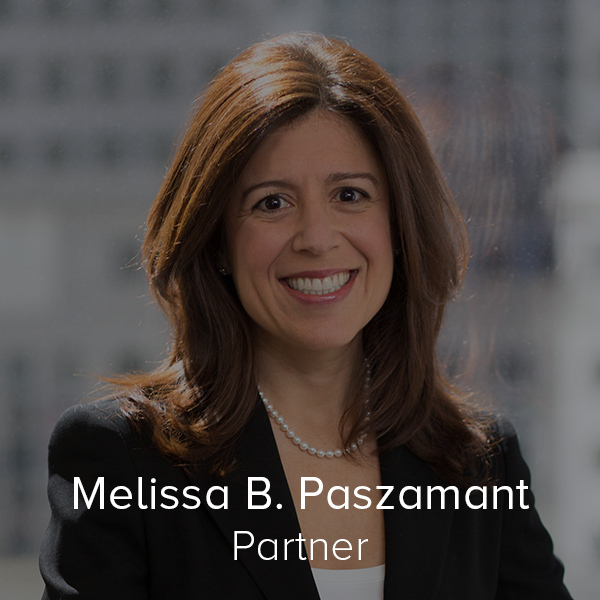 RCCB has particular expertise and experience representing U.S. and foreign companies and funds in cross-border M&A transactions and international joint ventures, licensing and distribution agreements. Additionally, RCCB advises clients on cross-border, intercompany tax planning and helps clients structure their foreign assets tax-efficiently and avoid the pitfalls of improperly reporting foreign assets to the IRS. RCCB helps cross-border families navigate the complexities of international estate planning when family members or assets reside in foreign countries. RCCB also assists with cross-border insolvency cases and cases involving international fraud. RCCB’s attorneys have advised clients on six continents and in over 44 countries. Represented publicly traded Finnish manufacturing company in its acquisition of a division of a large U.S. company, including the purchase of stock and assets of subsidiaries located in the United States and five foreign countries. Represented multinational, publicly traded Swedish manufacturing company in its acquisition of a division of a Fortune 500 company, including the purchase of stock and assets of subsidiaries located in twelve different countries. Represented multinational, publicly traded Indian company in the acquisition of a California corporation. Represented Nasdaq-traded company in the acquisition of a Finnish corporation for a combination of cash and stock. Transaction involved complex cross-border securities issues. Represented Israel-based software company in its acquisition by a large U.S. software company. Structured and negotiated a complex stock purchase agreement that incorporated the use of a novel statutory "take along" provision. 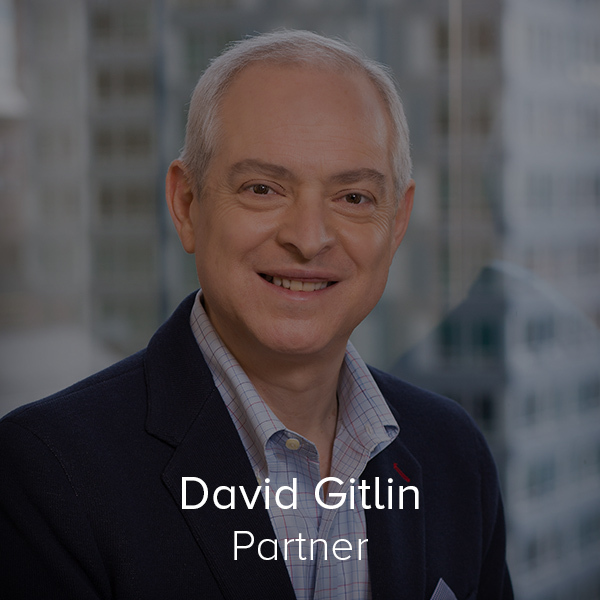 Represented a Chinese multinational technology company in its acquisition of a strategic business line and multi-jurisdictional patent portfolio. Represented a publicly traded Belgian company in the acquisition of a Mexico based hygienic consumer products company. Represented technology company in a cash-out merger to an international buyer. Represented U.S. “app” company in its acquisition by a Canadian public company. Led tax structuring for acquisition of U.S. craft brewer by Belgian parent. Structured U.S. distribution and sales subsidiaries for several foreign multinational manufacturers. Assisted clean-energy consulting firm operating from offices in the United States and Europe in cross-border tax structuring, acquisitions, and financing. Advised U.S. citizens owning foreign operating businesses and other foreign assets in tax matters, including U.S. tax compliance and structuring. Advised U.S. multinational groups employing foreign software developers or sales personnel. Counseled U.S. beneficiaries of domestic and foreign trusts settled by their foreign family members. Structured and drafted estate plans for U.S. immigrants and U.S. families with foreign family members and assets. Represented cross-border investment funds seeking to attract capital and make investments in foreign countries. Represented foreign venture funds in investments in the U.S. and U.S. funds’ investing overseas. Negotiated joint venture involving Greek manufacturing partner on behalf of U.S. partner and sales team. Organized U.S. migration of a hedge fund organized in the Cayman Islands. Represented U.S. company in their formation of a multinational consortium (including U.S., Dutch, German and South Korean companies) to provide software, services and hardware to a semi-governmental customer in Europe. Represented many software companies, hardware manufacturers and service providers with licensing and other customer and distribution deals in Europe, Asia, Latin America, Middle East and Africa. Represented international families having a nexus to the U.S. in tax and wealth transfer planning. Represented the Trustee for the liquidation of Bernard L. Madoff Investment Securities LLC Ponzi scheme throughout the world. 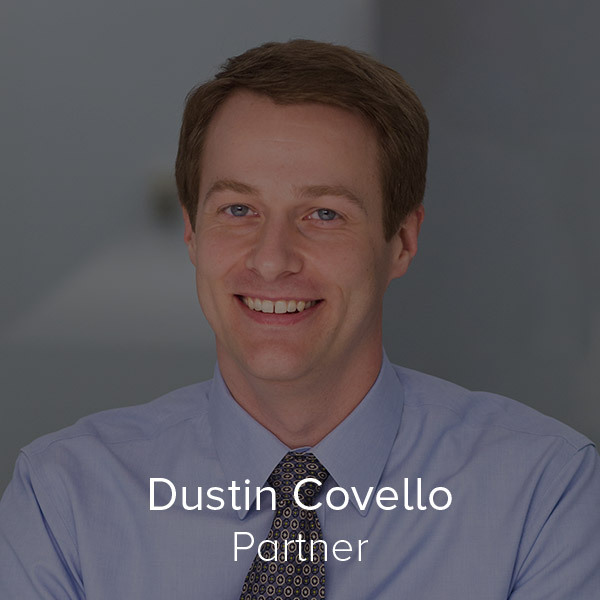 Represented the SEC-appointed Receiver in one of Connecticut’s largest securities fraud cases in connection with creditors in Costa Rica and other South American countries. Represented a Chapter 11 Trustee overseeing the bankruptcy of a large international fraud with parallel proceedings pending in two other countries (BVI and Bermuda) with creditors throughout Europe. Represented Delaware Chancery Court Receiver In judgment enforcement actions in Hong Kong, Macau and China. Represented Saudi Investment fund in chapter 11 case of Arcapita Bank, a Bahrain-based financial institution. Represented principal of BVI company in connection with litigation in Bahrain and the United Arab Emirates. RCCB recognizes that the success of a cross-border engagement often turns on building the correct interdisciplinary team to help a client navigate a business environment that is – by definition – foreign. To that end, RCCB takes a hand-in-hand approach, working with other advisors specialized in cross-border matters (including accountants, financial advisors, immigration attorneys, insurance brokers and financing sources). Drawing on its experience, RCCB stands ready to help our clients cross borders safely and with confidence.